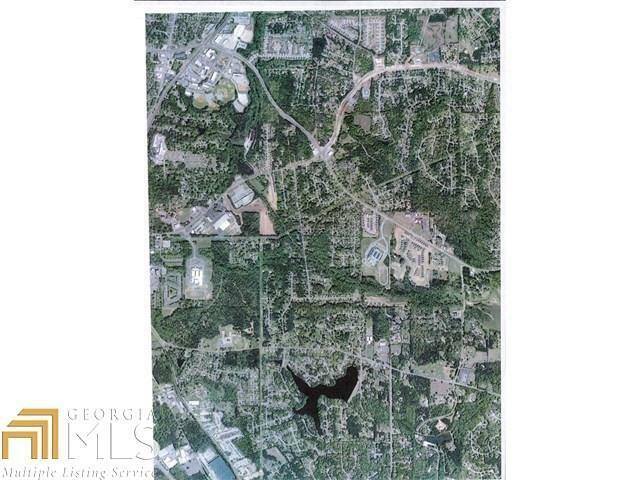 Amazing Parcel of 3.25 in Subdivision with access to property from 4 streets! Multiple possibilities! Close to I-75 and shopping! Aerial view map and plat available. Perfect for your dream home! Bring all offers! Call agent for further INFORMATION! Listing provided courtesy of Harry Norman Realtors,Ptc. © 2019 Georgia Multiple Listing Service, Inc. All rights reserved. Information Deemed Reliable But Not Guaranteed.